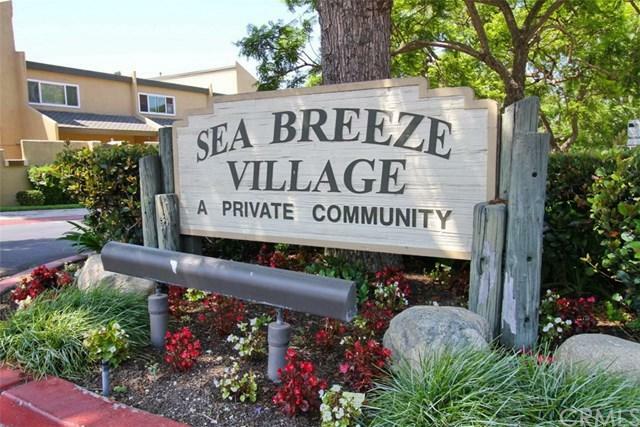 Fantastic 2 Bedroom, 2 Bath upstairs condo unit in Sea Breeze Village. 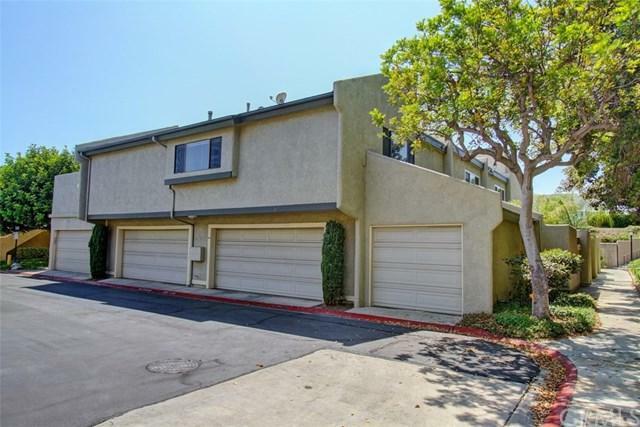 Large living room with fireplace & laminate floors, dining area, inside laundry area, granite counters, 2-car garage below unit, huge upstairs patio/deck with lots of privacy plenty of room to sunbathe and entertain!High ceilings in the large master bedroom with lot's of closet space! 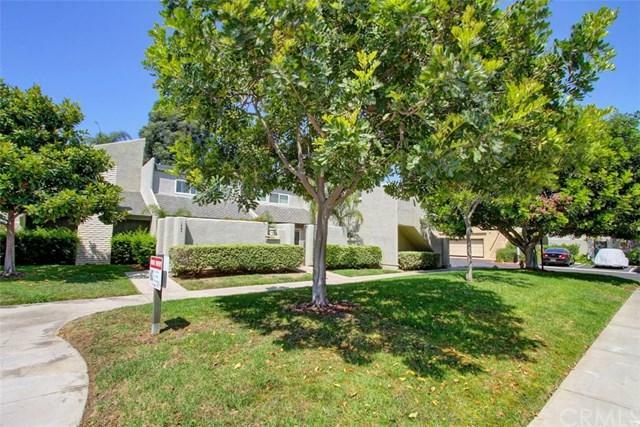 This property is located in a good part of the complex towards the back. No street noise and no neighbors looking in at you. NEW paint and carpet! 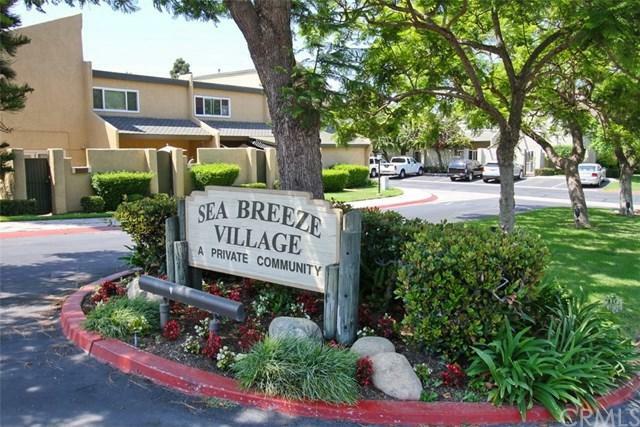 Centrally located about 3 miles to the beach and not too far from freeway access as well! Monthly HOA Dues includes HOA Pool & Spa! Great to unit to live in or buy as an investment! Sold by Victoria Hill of Keller Williams Realty.